The Fed announced it will raise the benchmark Fed funds rate to a range between 1.5% and 1.75%. The Federal Open Market Committee also released its quarterly “dot plot,” showing where Fed members expect rates to go in the next few years. The median member predicts rates will be between 2% and 2.5% by the end of this year. The Federal Reserve just announced, as widely expected, that it intends to raise the benchmark fed funds rate to a range between 1.5% and 1.75%. The central bank also gave us an idea about what its policymakers think is coming in the future. 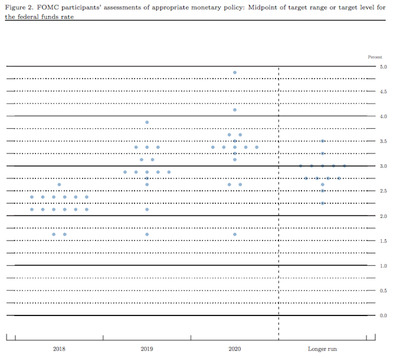 The “dot plot,” part of the Federal Open Market Committee’s Summary of Economic Projections released along with its policy decision statement, shows where each participant in the meeting thinks the fed funds rate should be at the end of the year for the next few years and in the longer run. 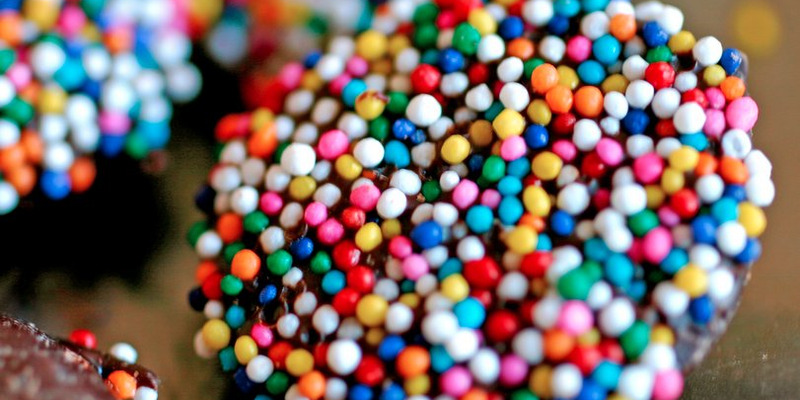 The Fed releases those predictions in a chart that includes a dot for each of the members at their target interest rate level for each period. 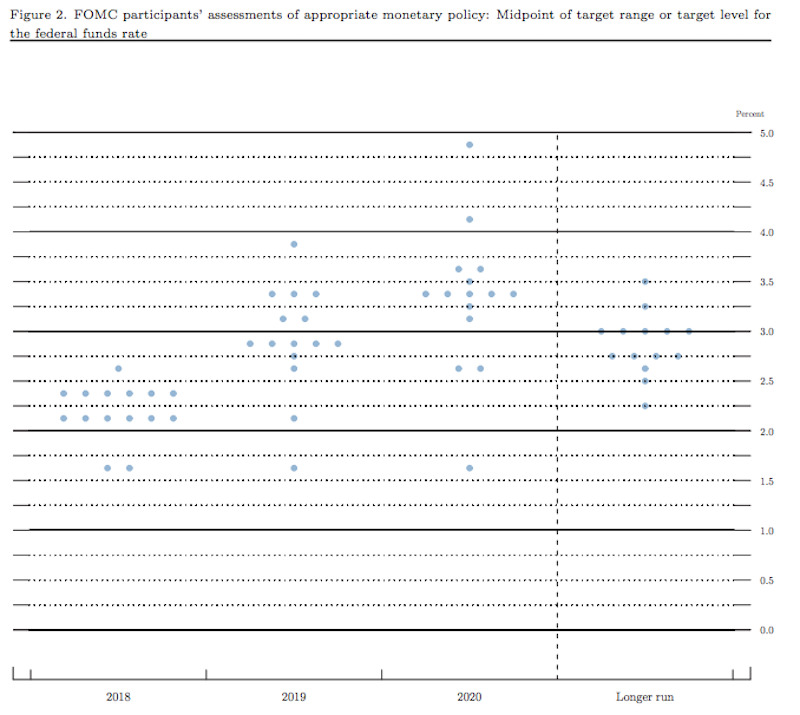 While the “dot plot” is not an official policy tool, it provides some insight into how committee members feel about economic and monetary conditions going forward. Indeed, several commenters on Wall Street consider the chart to be pretty important, as it could give a sense of how many more hikes are coming in the next year. The median member again saw the rate ending 2018 in a range between 2% and 2.5%, suggesting three hikes this year. The median dot projects rates to settle at 2.9% by the end of 2019, and 3.4% in 2020. That’s up from 3.1% in the most recent projections released in December. The new dot plot is very similar. The median member again saw the rate ending 2018 in a range between 2% and 2.25%, suggesting two more hikes this year. Over the longer term, the median member expects rates to settle around 3%.